The only thing I like about Sketch's Ice Cream in Berkeley is that it is made with good Strauss Yogurt. Other than that, I was not impressed by the flavors or the incredibly high price of $4.50 for a half a cup of ice cream. 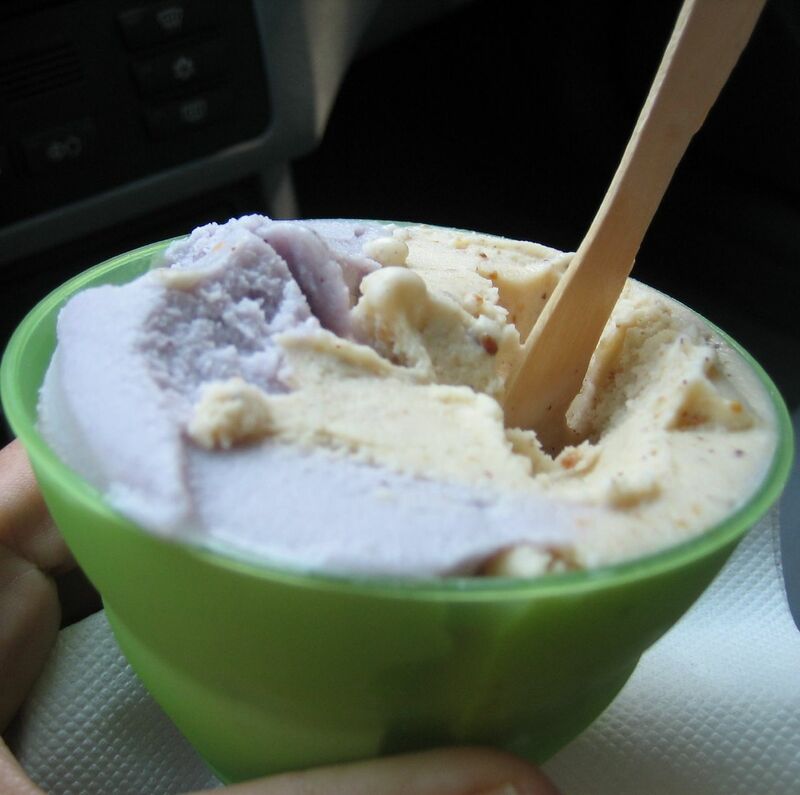 I tried the burnt caramel, the hazelnut and the blueberry -- the blueberry was the only passable flavor. If forced to return, I'd go with the fruit flavors.